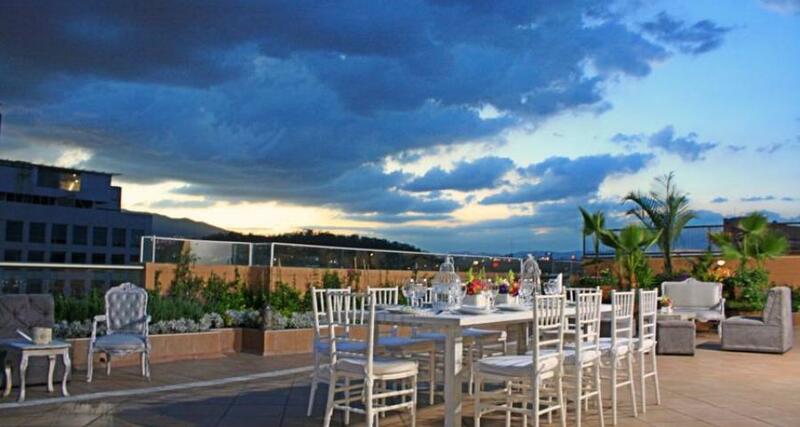 Suites Perisur is a 4* hotel located in Mexico City-South Insurgentes, Mexico. It features 69 rooms. With beautifully furnished one and two-story suites that feature a kitchenette, dining area and living area, Suites Perisur is an excellent choice for those seeking a long term stay in Mexico City. Guests are provided with essential features like free wireless Internet and a guest laundry as well as convenient meeting facilities. The property is situated in the southern part of the city and offers easy access to a local shopping mall, museums and Six Flags Mexico.